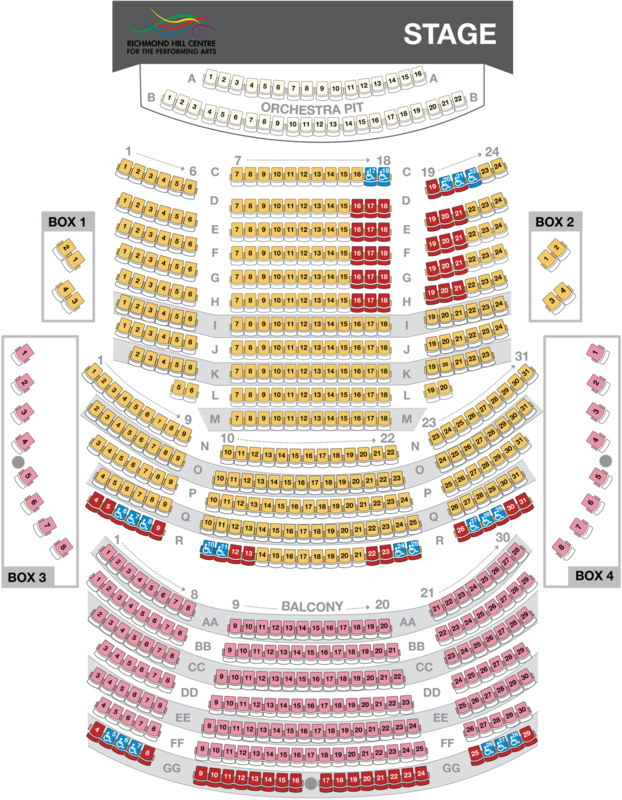 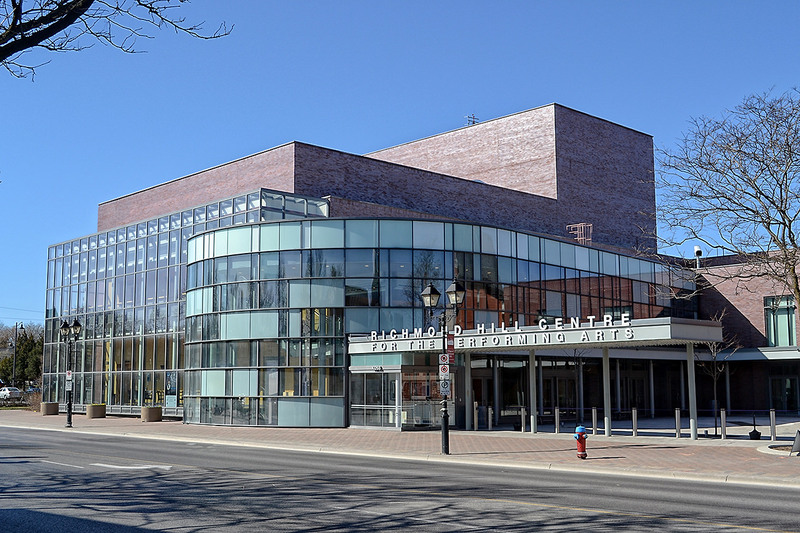 Located in the heart of the historic downtown, the Richmond Hill Centre for the Performing Arts (RHCPA) is a 4,000 square metre, 631 seat, state of the art cultural facility that offers a full season of professional entertainment celebrating the many cultures of York Region. 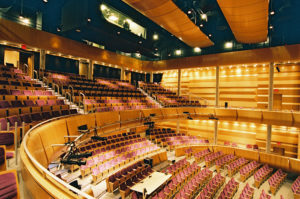 The Centre is also home to Richmond Hill’s diverse arts community, creating a major venue in the downtown core to bring Canadian and International performers to the area. 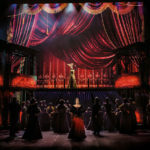 The Richmond Hill Centre for the Performing Arts will provide an attractive destination in the downtown core that will enrich and entertain local, regional and national audiences. 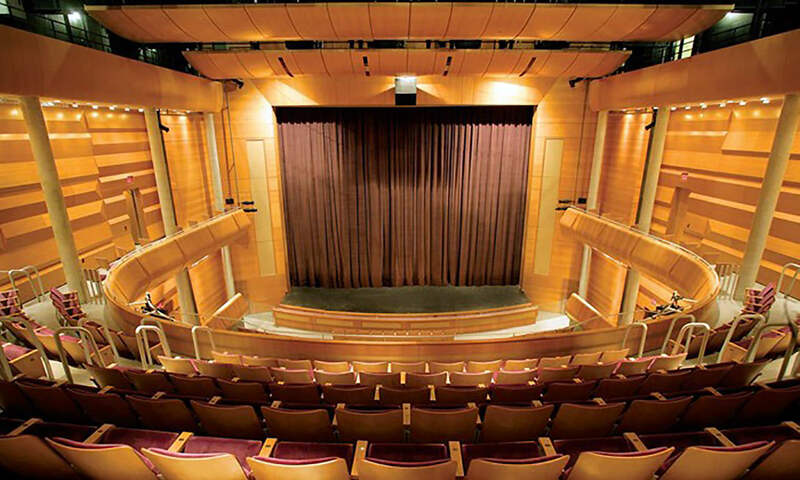 A Centre of extraordinary quality that encourages actor/audience relationships, embraces the passionate use of language, celebrates Canadian talent and ignites the imagination that engages our community.